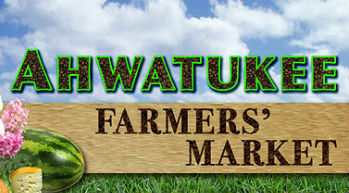 Visit TigerMountain Foundation at these local Farmer's Markets! 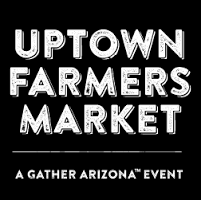 Come join TMF participants at various Metro Phoenix Farmer’s Markets. TMF participants take our locally grown, nutritious produce to markets where we engage and educate local residents about TMF, nutrition, community work and more. All produce is available at these markets on a donation-basis, ensuring equal access to healthy food choices. (EBT Accepted). Note: You are also able acquire TMF produce at our monthly 2nd and 4th Saturday TMF Experience Day.